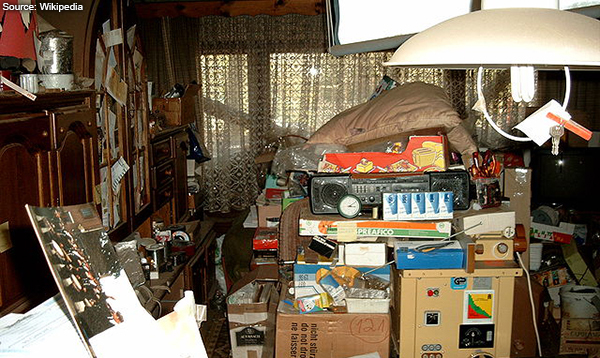 Many people do not realize how dangerous hoarding can be. Even though it can be a psychological disorder, it can also cause severe damage and safety issues in your home. 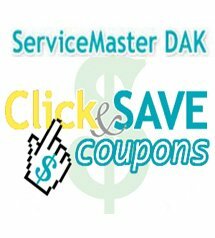 ServiceMaster DAK, Northbrook IL can help restore your home and restore your standard of living. We have trained hoarding professionals that can safely clean and organize your property by removing waste and cutter while preserving your personal property. Let ServiceMaster DAK, Northbrook IL be the professionals to help restore your home and life. Cleaning a home filled with clutter, debris and waste can be dangerous for the average person. ServiceMaster DAK, Northbrook IL can decontaminate, disinfect and remove odors from your home and property. Proper precautions will be taken to ensure all items are removed safely. ServiceMaster DAK, Northbrook IL will work with you and village management to provide the services you need. Be sure to contact ServiceMaster DAK, Northbrook IL whenever hoarding is a problem.